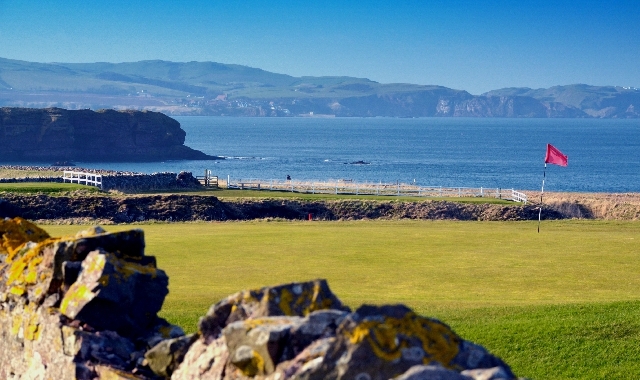 Par 72. 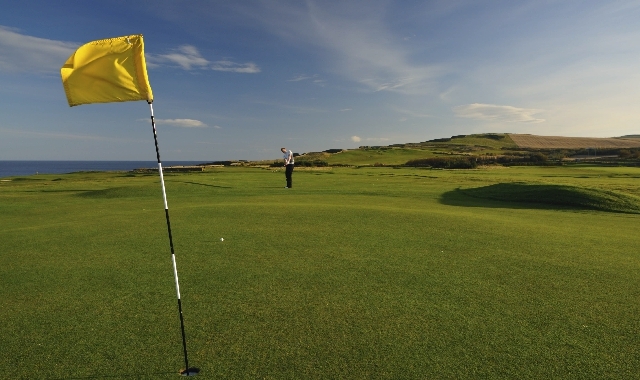 First Golf Course in Eastern Scotland coming from England. 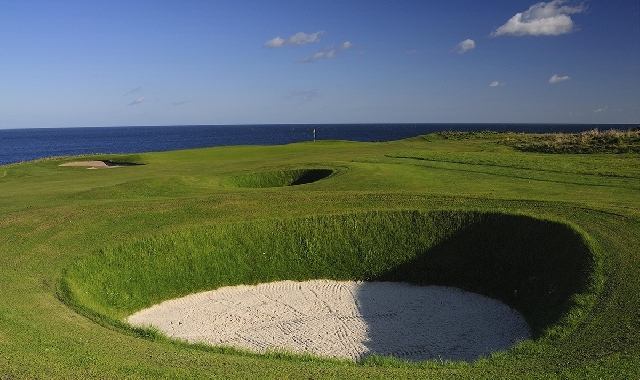 Eyemouth boasts 'Britain's No1 Most Extraordinary Hole' the par 3, 6th 'A-Still-No-Ken' as well as Scotland's Longest Hole the par5, 13 'The Hawkness' Monster at 656 yards off the Championship tee.